This date should already be in your diaries. 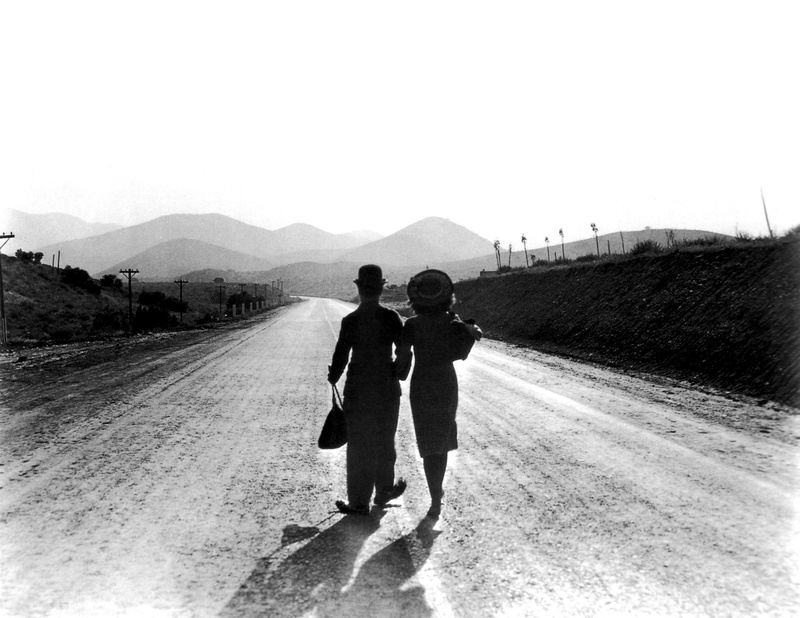 Charlie Chaplin’s wise and heartwarming not-so-silent silent film Modern Times screens at the Royal Festival Hall on the South Bank on 22 March, with the Philharmonia Orchestra conducted by Carl Davis. It’s a magnificent movie: a slyly hilarious portrait of Depression-era America, with a tremendous score written by Chaplin himself. There’s a lot to love about Modern Times – not least the final screen appearance of the Little Tramp and the debut of Chaplin’s song Smile. If you’d like to see Modern Times, and who wouldn’t, you can take advantage of this special offer and get best available seats for just £10 if you quote FILM when booking online or by calling 0844 847 9910. Find out more and book online here. Oooh…that’s an offer that’s too good to resist.